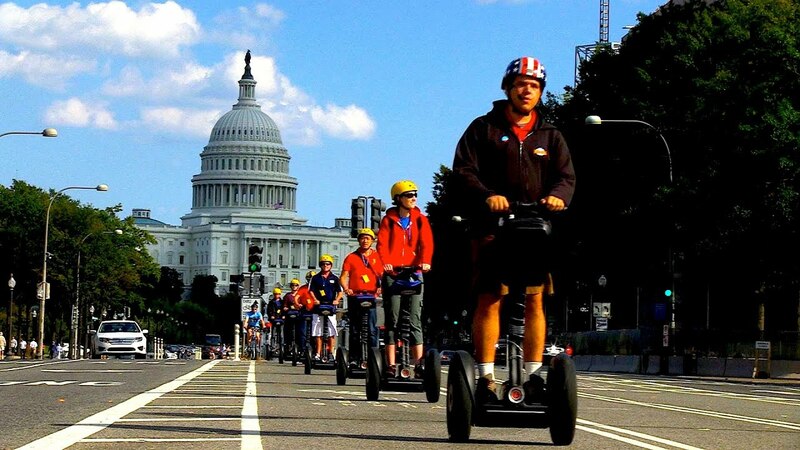 Discover the best of DC with your Trachtenberg friends! See below for some suggested fun! You get access to every Smithsonian Museum. 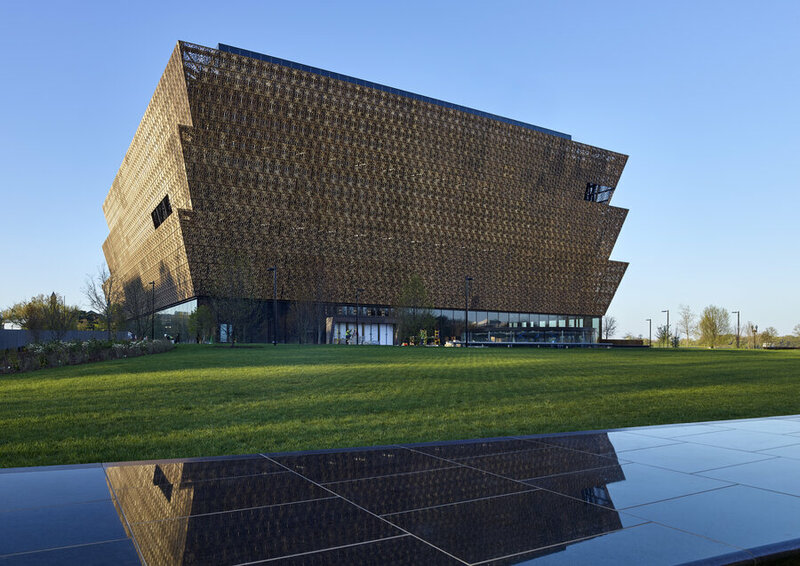 Have you visited the new African American History Museum yet? Jazz in the Garden on Friday evenings in the Sculpture Garden throughout the Summer. Bring a picnic blanket and some snacks. Hike through Rock Creek Park. 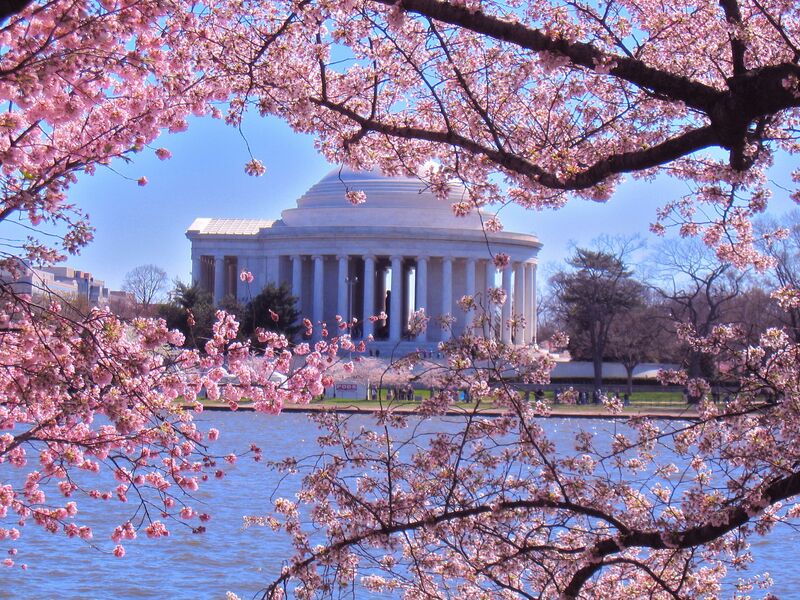 Enjoy the Cherry Blossoms in the Spring on the Tidal Basin. Arlington National Cemetery, only one metro stop away from our Foggy Bottom campus. Explore Georgetown and C&O Canal. 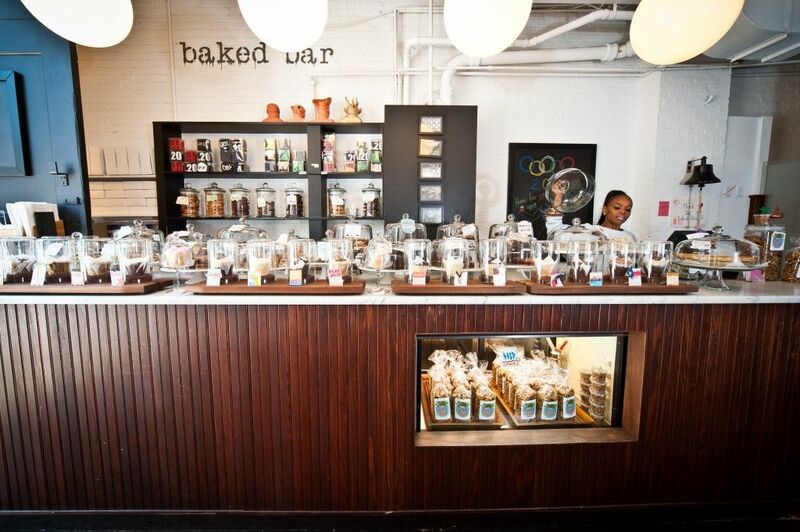 Three words: Baked and Wired — the best cupcakes in town. Gourmet pop-tarts at Ted’s Bulletin on U-street or Capitol Hill. The Supreme Court opens oral arguments to the public for free on first-come, first-seated basis. The U.S Capitol Building offers free guided tours. We recommend you book in advance. Go running, cycle, or take a stroll along the National Mall or George Washington Parkway. Visit the Memorials at night. Pro-tip: rent a bicycle through Capital Bikeshare; the first 30 minutes are free. Be on the lookout for the amazing Memorial tour the Trachtenberg director, Kathy Newcomer, conducts during the fall semester. Catch a show at the Millennium Stage at the Kennedy Center for free. Explore Eastern Market, where you can eat everything from empanadas to lobster sandwiches while you shop. 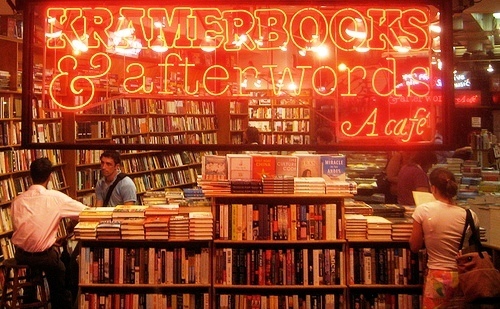 At Kramerbooks & Afterwords Cafe in Dupont Circle, you can grab a coffee (or some liquor) after perusing the bookshelves. Ben’s Chili Bowl has been serving delicious, hearty food since 1958. Take the elevator to the top of the Washington Monument (Closed until Spring 2019). Tour the White House and Pentagon. Explore Embassy Row, which offers open house tours the first two weekends of May. 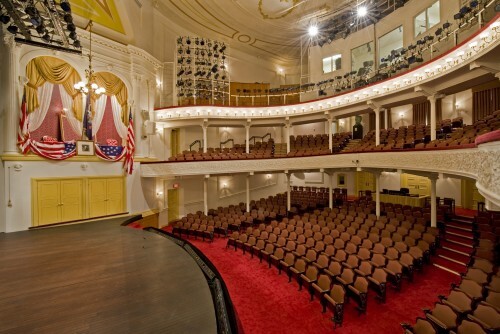 Ford’s Theater, the site of Abraham Lincoln’s assassination, is also a museum with live historical plays.